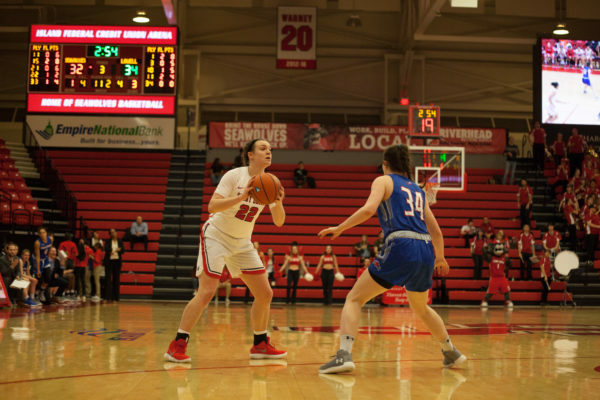 The Stony Brook women’s basketball team may see a change in strategy on the offensive end of the court this season. 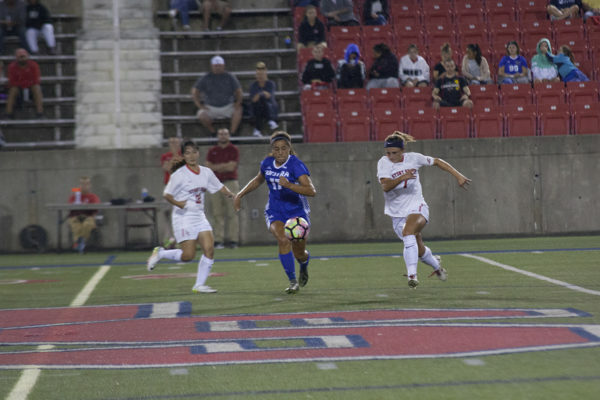 The Seawolves not only advanced their conference record to 5-1-1 with this victory but clinched their spot in the 2018 America East playoffs as well. 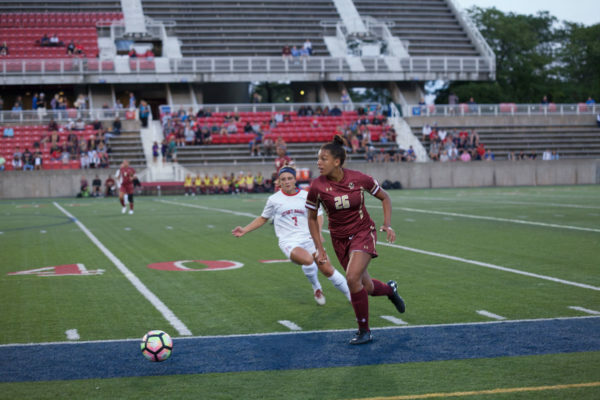 Stony Brook Women’s Soccer picked up its second consecutive win on Tuesday, Oct. 4 at Kenneth P. LaValle Stadium, breezing past the Binghamton Bobcats 4-0.